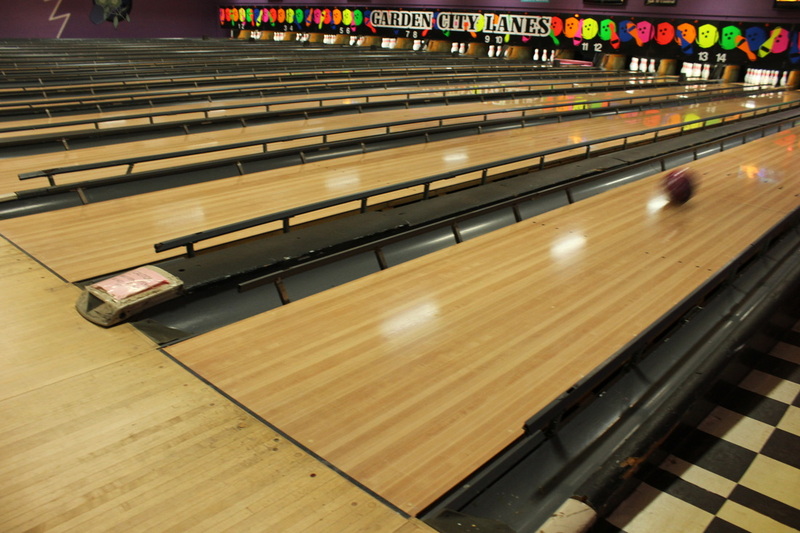 Bazinga Entertainment Centre was established in 1977 Garden City Lanes has always been a Toowoomba Hotspot for a great time with the family! With all new insides, a great full sized Redemption arcade and now one of Australia's best Laser Tag Arenas using the worlds best equipment.....we are here and ready to play! 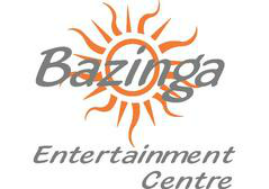 Bazinga Entertainment Centre is available for all sorts of functions and parties, and we're great value too! While taking the family to the movies can cost over $69, a bowling game for the family(4) at Bazinga is only $32.